Do you know how to claim your new driveway on your income tax return? 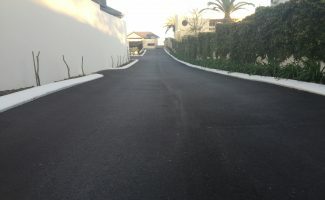 Are you a property investor that has recently installed or have done work on the asphalt of your investment property? Do you know if this was a repair or an improvement or are looking for answers on what is tax deductible and what isn’t? A repair replaces a part of something or corrects something that is already there and has become worn out. This means, for example, the driveway at your investment property has potholes that needed filling. 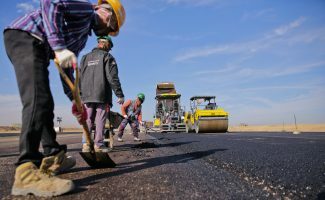 You may be able to claim a capital works deduction for improvements but it’s always a good idea to talk to your accountant about this. We previously talked about restoring something to its original state. An improvement makes something better than it was originally. In most cases, an improvement makes something function more efficiently than before or it increases the property’s market value. 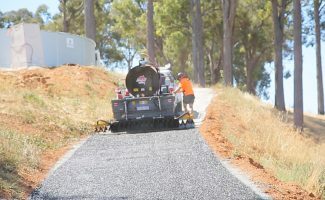 An example, in this case, is installing a complete driveway in place of not having a paved driveway at all. If you have had work done recently in your home or investment property, it’s always a good idea to run through everything you do with your accountant. 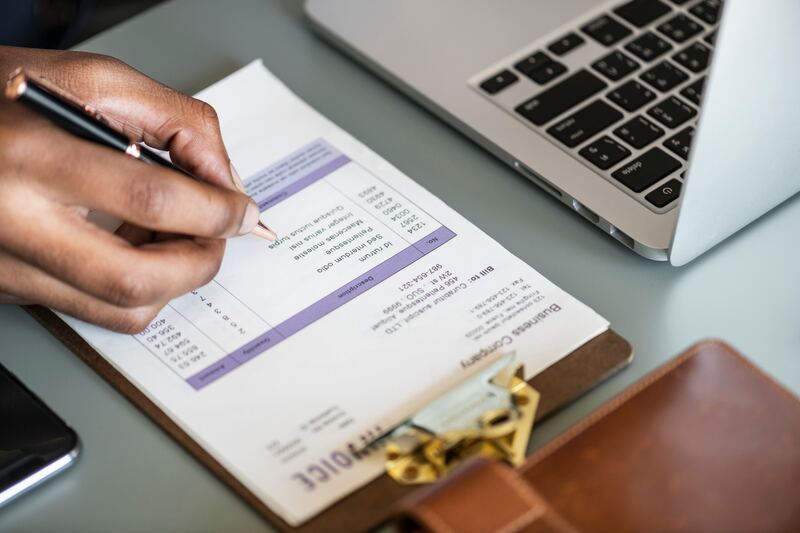 Especially running into the next financial year as your accountant may be able to assist you with some important tax planning.